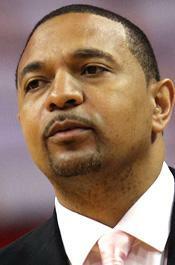 MARCH 8--An ex-convict has agreed to plead guilty to participating in a shakedown scheme against NBA coach Mark Jackson, who was targeted after sending explicit photos to a stripper with whom he carried on an extramarital affair. 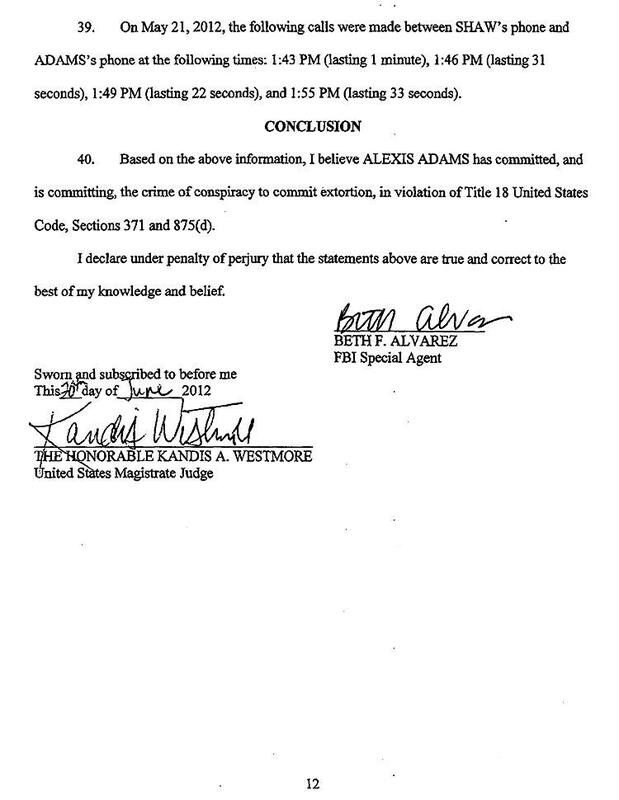 Marcus Shaw, 41, is scheduled for a March 21 change of plea hearing in U.S. District Court in Oakland, California, according to court records. 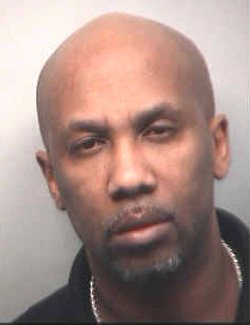 Pictured below, Shaw is a convicted felon who spent several years in prison for a 1996 aggravated robbery conviction. 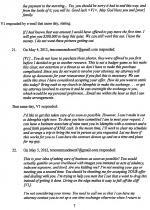 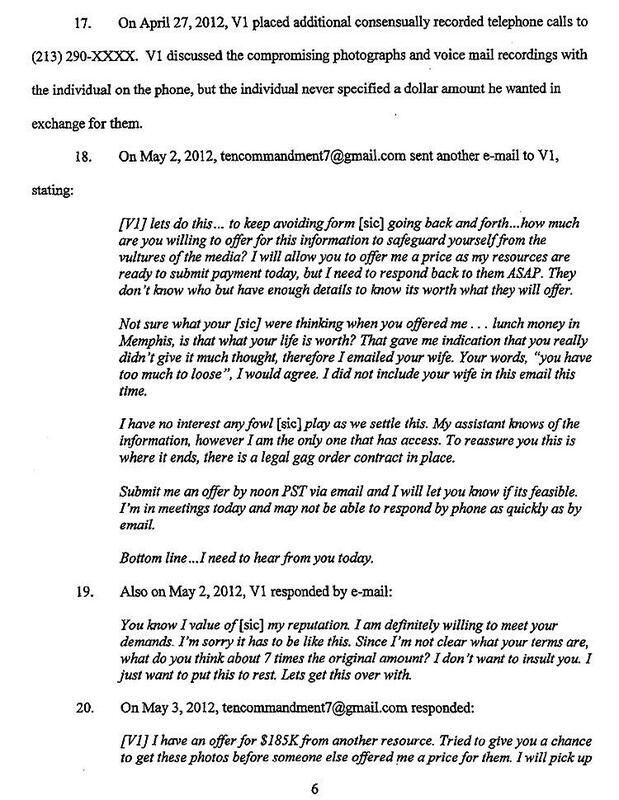 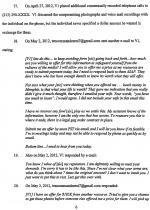 Shaw’s lawyer, Bruce Harvey, did not respond to TSG phone and e-mail messages about his client’s plea deal. 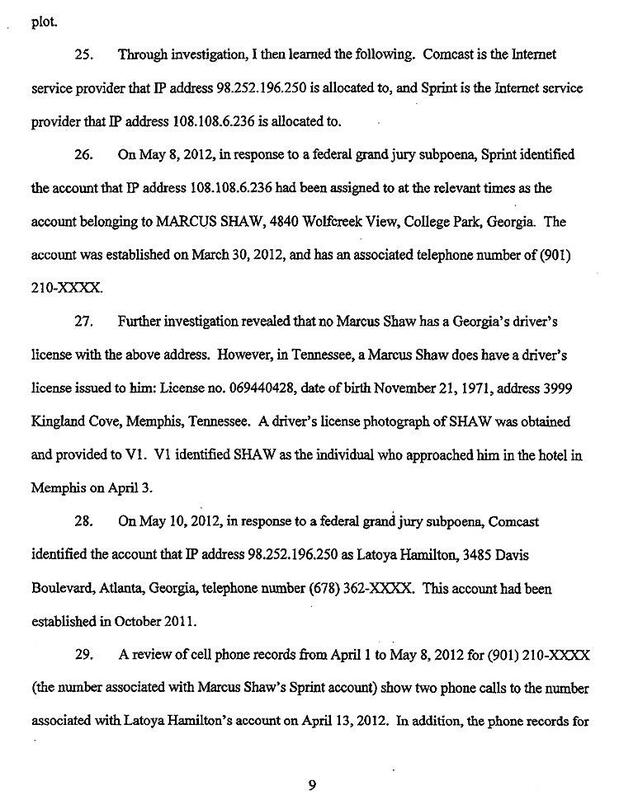 Shaw and Alexis Adams, 29, were indicted last year on two felony counts for their alleged roles in the so-called sextortion of Jackson, the former NBA star who now coaches the Golden State Warriors. 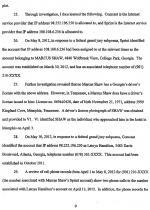 Shaw was free on bond for several months until he was jailed late last year following his indictment on unrelated felony raps, including armed robbery, gun possession, and aggravated assault. 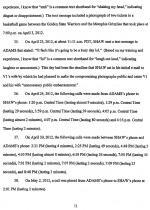 Jackson sent the photos to Adams, seen below, about seven years ago during the course of their affair, reported FBI Agent Beth Alvarez. 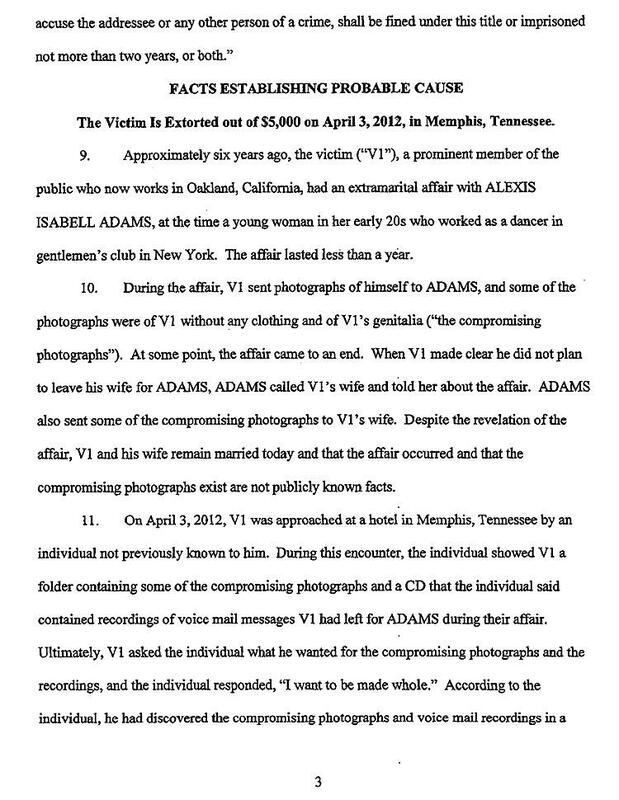 Jackson, a married father of four, met Adams while he was working as an announcer with the New Jersey Nets (and she was working as a stripper). 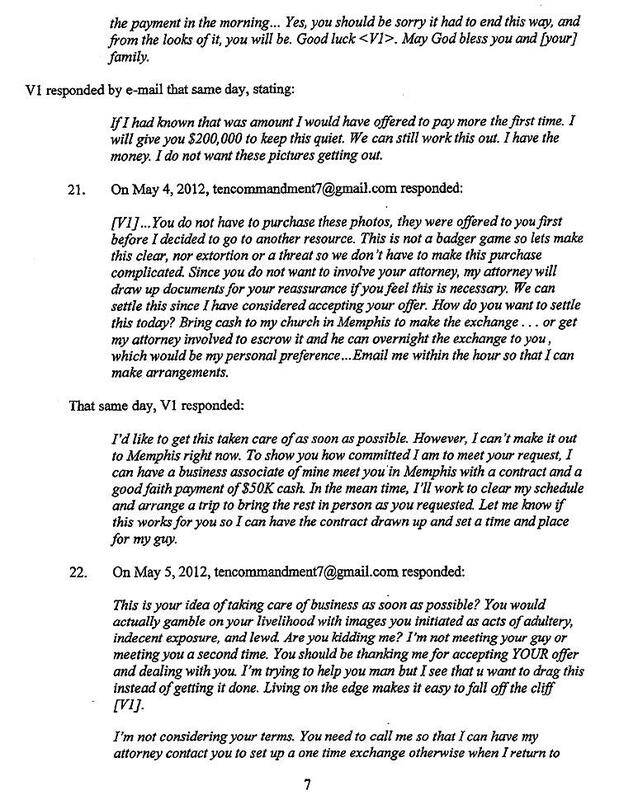 Jackson told FBI agents that he subsequently gave Shaw $5000 in cash “in exchange for the folder with the photographs and the CD,” which he later destroyed. 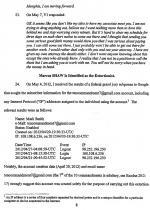 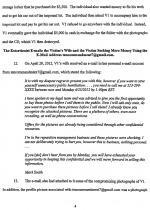 The $5000 payment, however, did not keep Shaw and Adams at bay, according to court records. 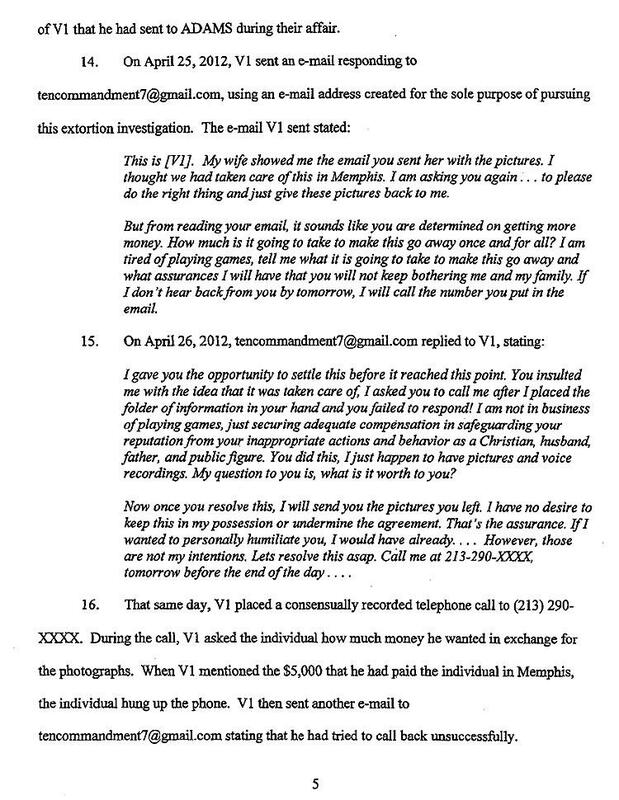 Two weeks after the cash was passed, Shaw sent an e-mail to Jackson’s wife warning that “if you want to save yourself unnecessary public humiliation,” she would have to enter into negotiations to buy the photos and keep them out of the media’s hands. 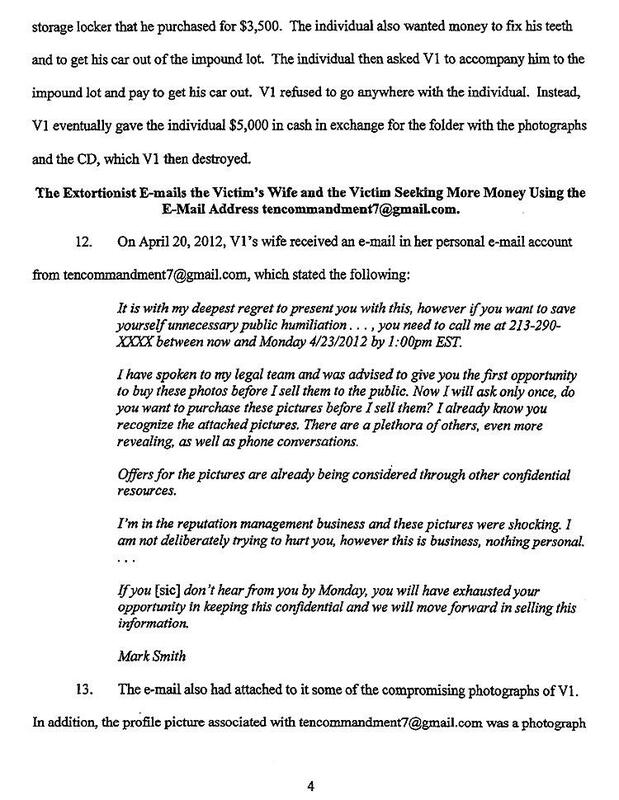 After his wife was contacted by the extortionists, Jackson contacted the FBI, which launched an undercover probe that ended with the arrest of Adams and Shaw, who sought a second payment of upwards of $200,000 for the photos. 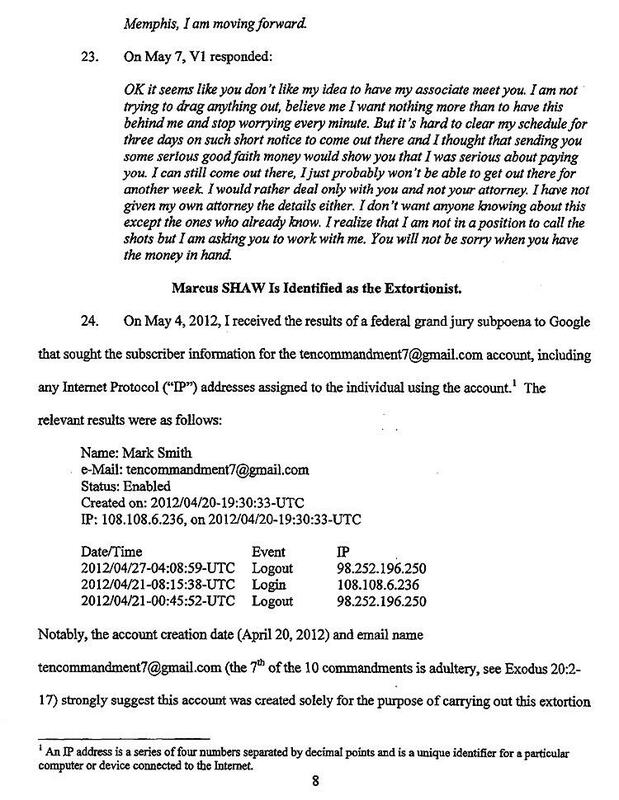 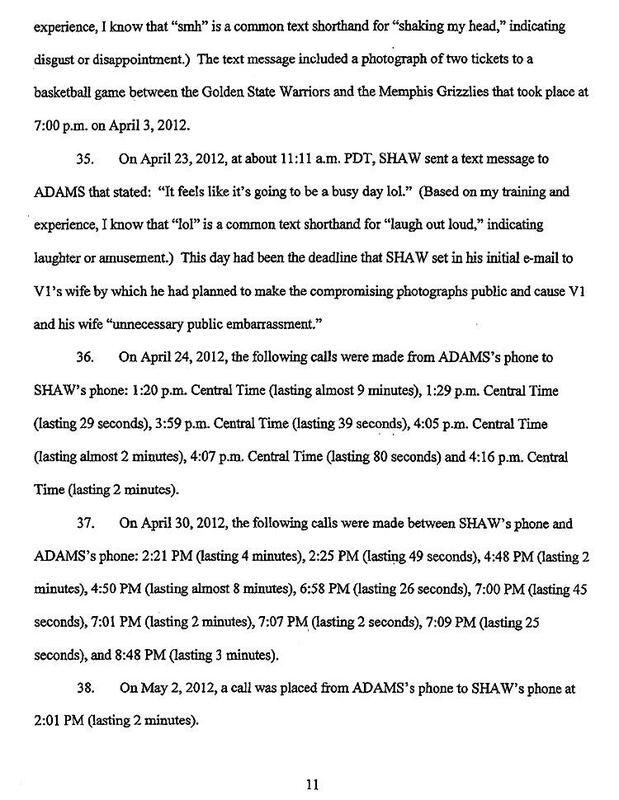 Court records do not detail the nature of the relationship between Adams and Shaw, both of whom live in Atlanta. 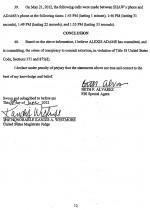 During the course of the shakedown bid, the pair “exchanged numerous calls and text messages,” noted Agent Alvarez.